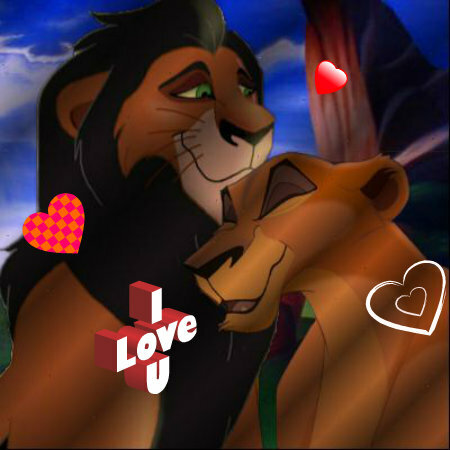 sar loves zira. scar and zira in 爱情. Wallpaper and background images in the Scar club.